Season 2 is actually better than season 1!!! More action, as if that was possible… 2 New heroes, The Punisher & Electra add extra intensity… New & Old Villains… Well done Marvel. Grade A+. 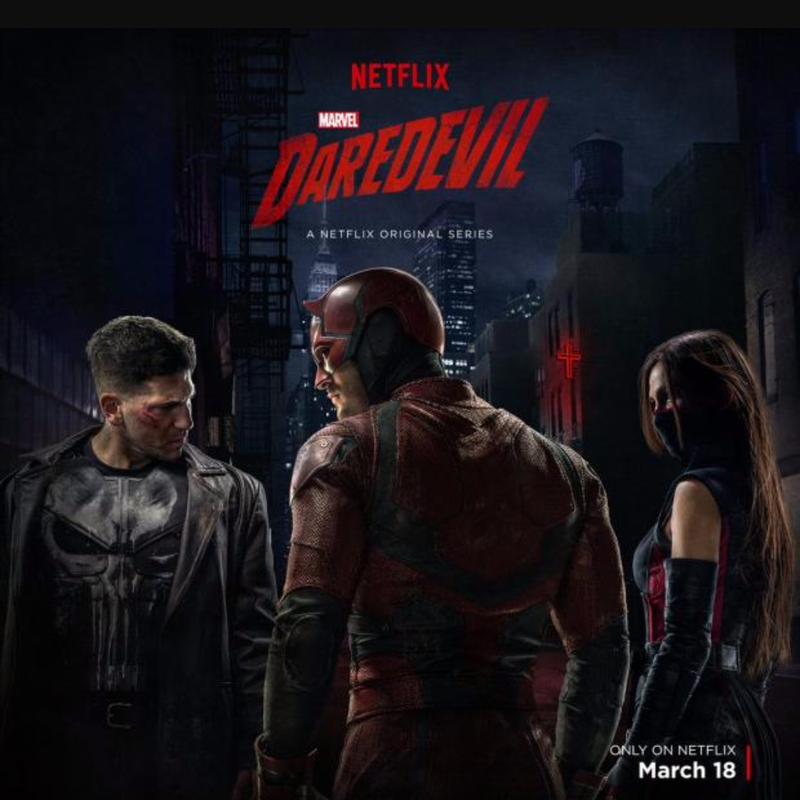 Marvel does it again… Season 2 is better than 1 with Nemesis like Kingpin & the Hand… Heroes like Electra & The Punisher & they doubled down on the fight & action scenes. Waiting with baited breath for Season 3. Grade A+.